As populations and incomes rise throughout the world, more and more environmental scientists and economists are asking how the world will support its projected population of 9.7 billion people by 2050 and how governments can meet the climate change goals they committed to in the Paris Agreement. 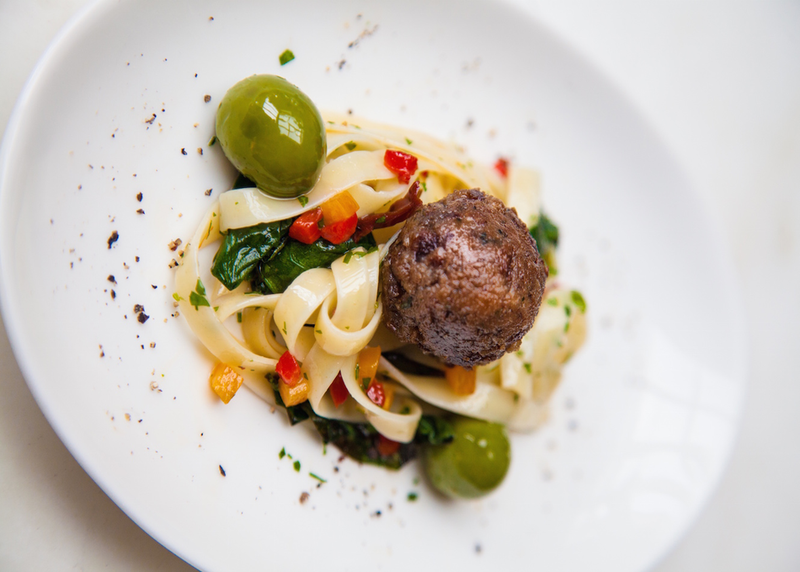 Venture capital firms, entrepreneurs, and major corporations are rising to the challenge, innovating and marketing plant and clean meat (i.e., meat produced in a culture without animal slaughter) alternatives to conventional meat, dairy, and eggs that are cleaner, safer, and more sustainable. This panel will highlight some of these change-makers and discuss the future of protein.